Who doesn’t love a good photo booth? Be honest. Once you start snapping away with ridiculous looking props in hand and friends in tow, you can’t help but strike as many poses as you can until you fill your memory card or your Polaroid film runs out. I’ve noticed the rise of photo booths in the last few years and particularly at the moment you can buy photo booth props from several places. BUT, being the cheap skate that I am, I thought why I would buy them when I could simply make them!? 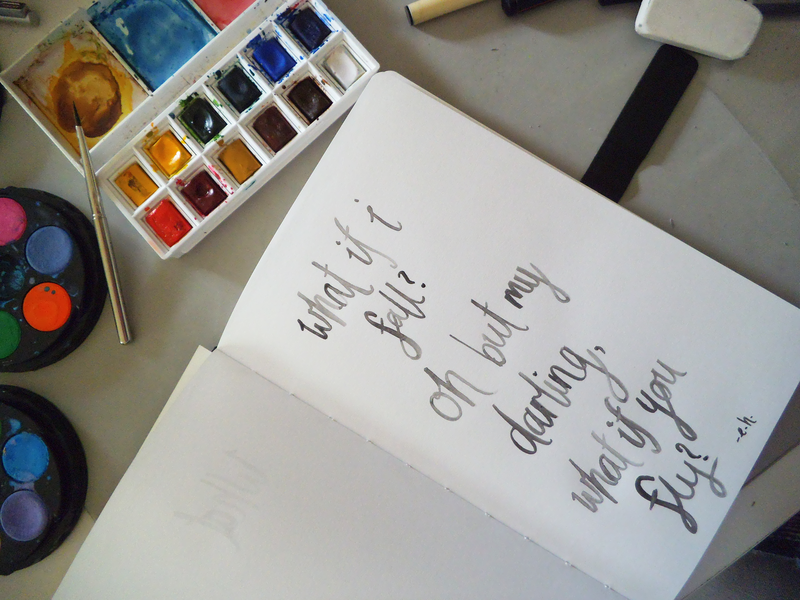 …Get ready for a DIY! 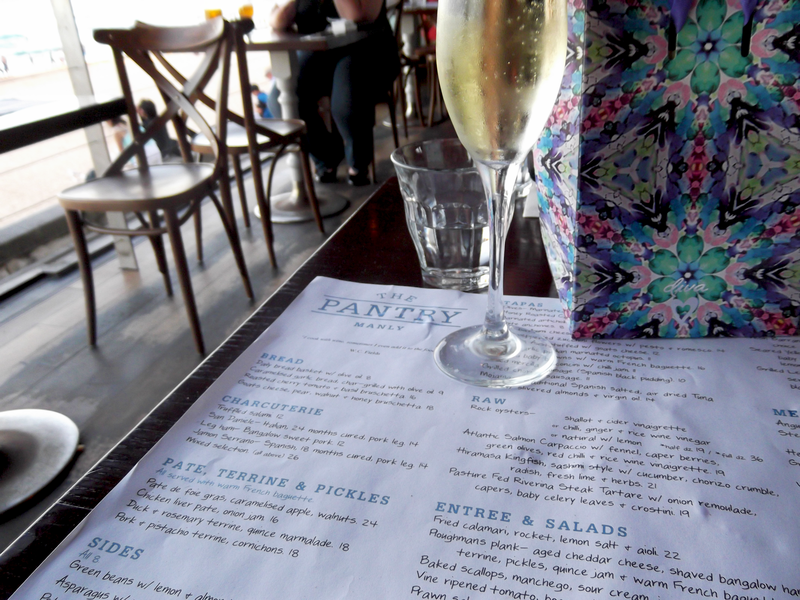 A few months ago now, my family and I celebrated my birthday with a dinner at The Pantry in Manly. The Pantry is a little restaurant perched on the edge of Manly Beach in Sydney and has beautiful views of the ocean interrupted only by those enjoying the beach. It is open for breakfast, lunch and dinner and it is a beautiful spot at any of these times but spending the evening there on a clear summers night is just gorgeous and I couldn’t help but feel completely and utterly relaxed watching the evening surfers catch the last waves of the day as the sun set. Being at the beach anywhere in Sydney at dusk makes me incredibly happy, so I guess I was a little influenced by that, but the food was delicious and the atmosphere was particularly pleasant. I definitely recommend The Pantry for anyone looking for good food, good service and a good vibe.